Cut loose with a wireless speaker that is truly built for the road. 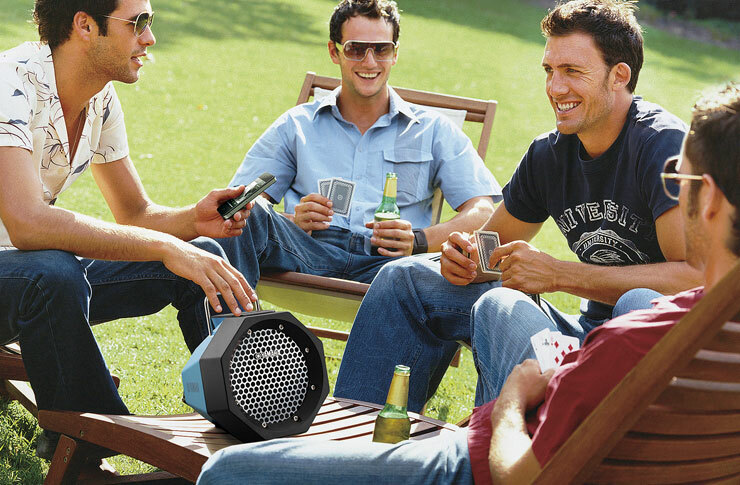 At the beach or in your own backyard, bringing along music to share has never been so fun. Now you can take your music with you anywhere. Compact and lightweight, with a road-ready design and a convenient built-in carrying handle, the PDX-B11 keeps you moving without weighing you down. And its wireless Bluetooth connectivity lets you leave the cables at home. Syncing has never been simpler. No wires, no worries. The PDX-B11 automatically re-connects to the last device it was synced to with no annoying settings to make. Enable Bluetooth® on your smartphone or tablet, open your music player app and just press Play. Want to hear music from another device? The PDX-B11 offers a one-touch Bluetooth® button to quickly refresh the connection. Designed and sound-tuned by Yamaha speaker experts, the PDX-B11 employs an advanced two-way system with a robust woofer and an ultra-precise tweeter for stunning, fullrange sound. Offering punchy bass, clear vocals and exceptionally detailed highs, you won’t believe that such great music can come from such a small package. It also utilizes the latest AAC-compatible Bluetooth technology for the most natural delivery, with a dynamic, lively feel. Sporting a durable, octagonal body, a chrome-finished grille, and elastomer button covers to keep out dust, the PDX-B11 looks and acts ruggedly handsome. 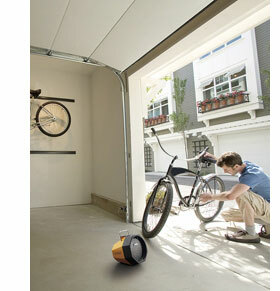 It also comes in four designer colour choices that coordinate perfectly with your life both indoors and out. 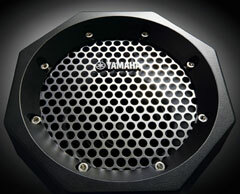 This is a speaker that makes an impact, with its looks and its sound.